To many people, declaring bankruptcy is considered to be an effective means to debt relief in Georgetown. Unpaid debt is often just like a rampaging locomotive – we think that we can handle it on our own, but in truth when the train picks up speed, we need all the help we can get. No one actively seeks out financial troubles and challenges. However, if you do you notice that you need help restoring control over your finances; there are a few experts in Georgetown who are able to help. Claiming bankruptcy In GeorgetownAny time your loans and your monthly expenses exceed the money you earn, then it is the right time to look for a debt professional who could supply you with support and advice on financial debt alleviation. 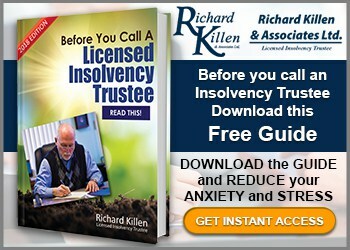 Typically this requires a Licensed Insolvency Trustee since they are the only ones who can legally represent you when applying for personal bankruptcy. 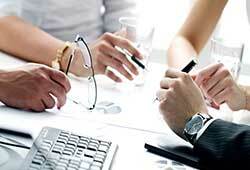 Moreover, they can easily inform you about the legal benefits and ramifications of bankruptcy and other solutions. 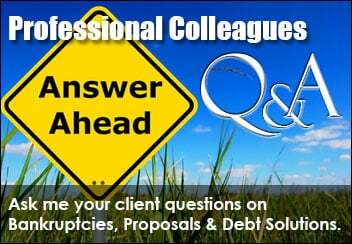 Plenty of other credit consultants as well as consolidation loan agencies may provide a bit of help. 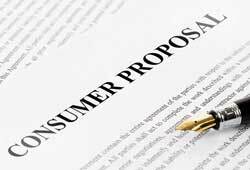 But in reality, only a qualified Licensed Insolvency Trustee can walk you through every one of your alternatives like renegotiating with creditors, consumer proposals and personal bankruptcy. Debt Relief Possibilities In Georgetown Everyone is struggling financially in one way or another because of the rough economic times. The anxiety of being under a ton of debt can be undoubtedly strenuous. It will affect your work performance and will also affect your home life as collection agencies call you repeatedly. From incessant calls to demanding messages, the pressure to produce funds you don’t have can be extremely stressful. But the truth is that you don’t really need to take on that problem on your own. 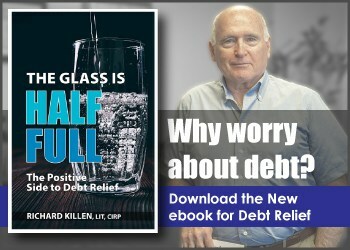 When it comes to dependable debt recommendations and solid advice, local residents count on Richard Killen & Associates. They have got years of practical experience helping individuals resolve their debt challenges and encouraging them to take back their financial stability. That one call to our office will probably be the single most stress reducing call you can make. Contact us right away at 1 (888) 545-5361 to schedule your complimentary consultation. Our company’s offices are at 116 Guelph Street, Georgetown, Halton Hills, L7G 4A3 and there is always ample free parking. Don’t forget, a call to our office might be one of the most stress reducing telephone calls you can easily make. For more resources on debt relief in Georgetown, Acton and Halton Hills and also filing for individual bankruptcy, please be sure to get in touch with our Georgetown business office right this moment at 1 (888) 545-5361 to gain the relief you deserve!